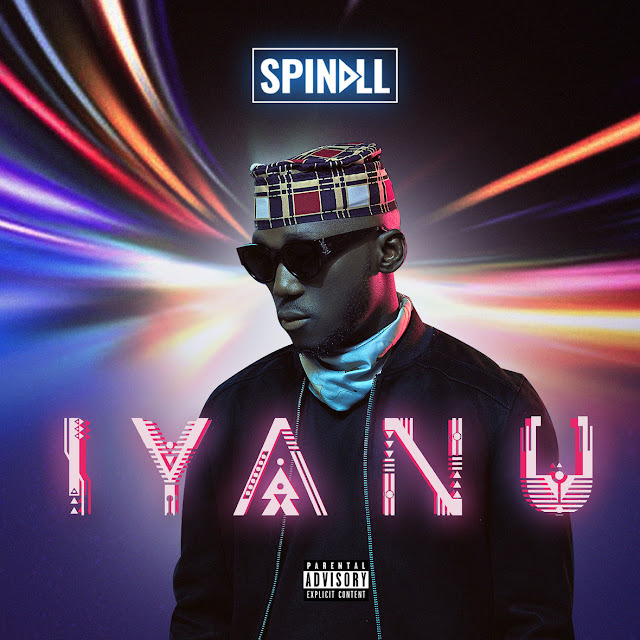 [FEATURED] CHECK OUT THE TRACKLIST FOR DJ SPINALL'S FORTHCOMING ALBUM "IYANU"
All engines are running as Dj Spinall's new studio album - Iyanu is now available for Pre-order. 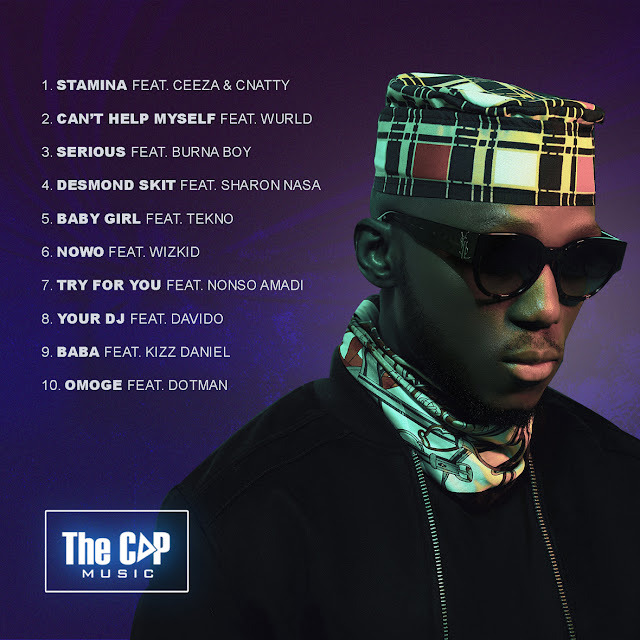 With two multi-platinum hit singles in the bag with Nowo & Baba. Album slated to be released officially on October 26th with production credits from Spinall, Killertunes, Ckay, Nonso, Benie Macaulay & Stg.